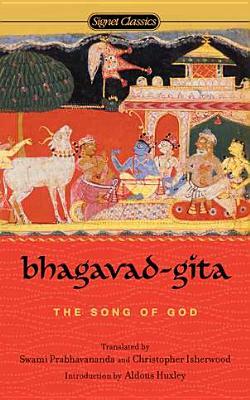 The Bhagavad-Gita is the Gospel of Hinduism, and one of the great religious classics of the world. Its simple, vivid message is a daily inspiration in the lives of millions throughout the world and has been so for countless generations. Here is a distinguished translation that can be read by every person, not as an archaic monument to an ancient culture, but as a living contemporary message that touches the most urgent personal and social problems.